Despite all of the boats that were out this holiday weekend, we had some good trips. 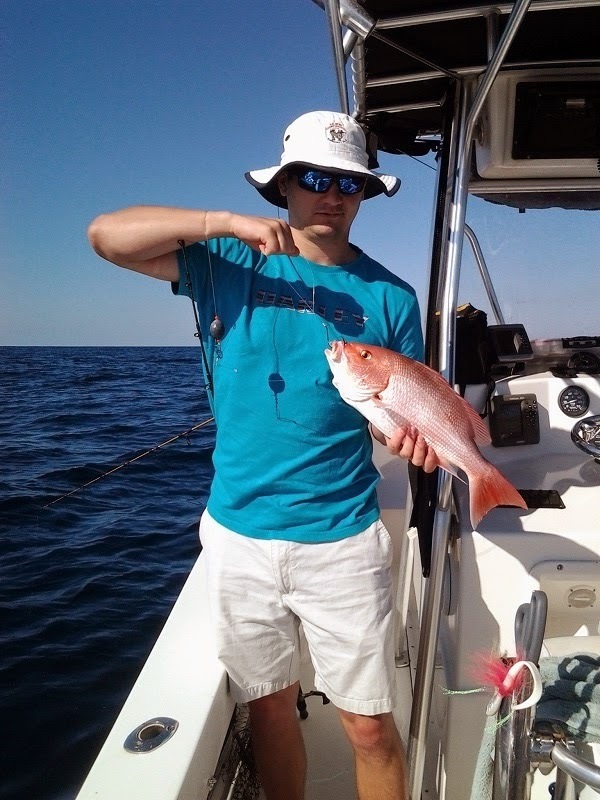 Bottom fishing is staying strong with sea bass, grouper, and amberjacks. 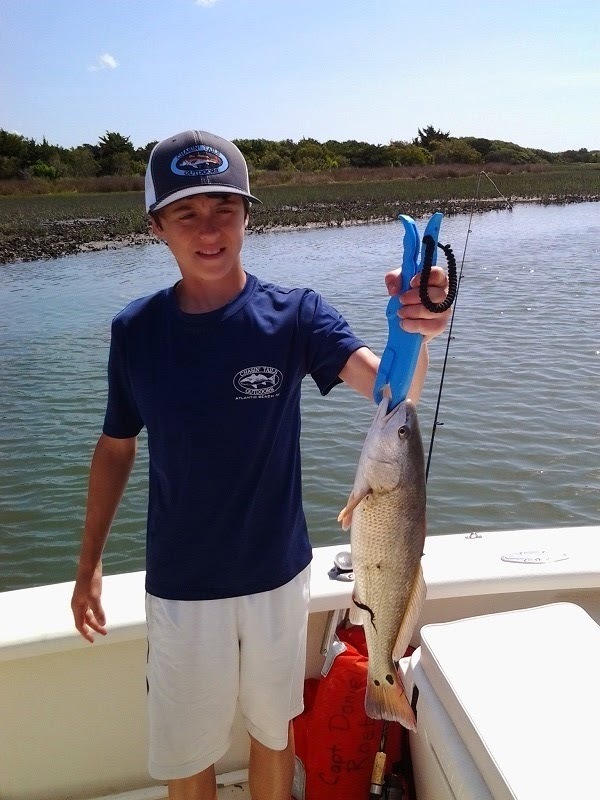 Inshore fishing is picking up, I had one marsh trip that resulted in 3 red drum and over 20 flounder. Unfortunately only a couple flounder were of legal size, but still a fun day. 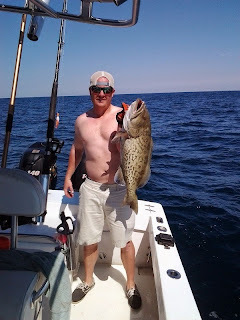 I didn't troll because of boat traffic but I did hear that the spanish mackerel were being caught. 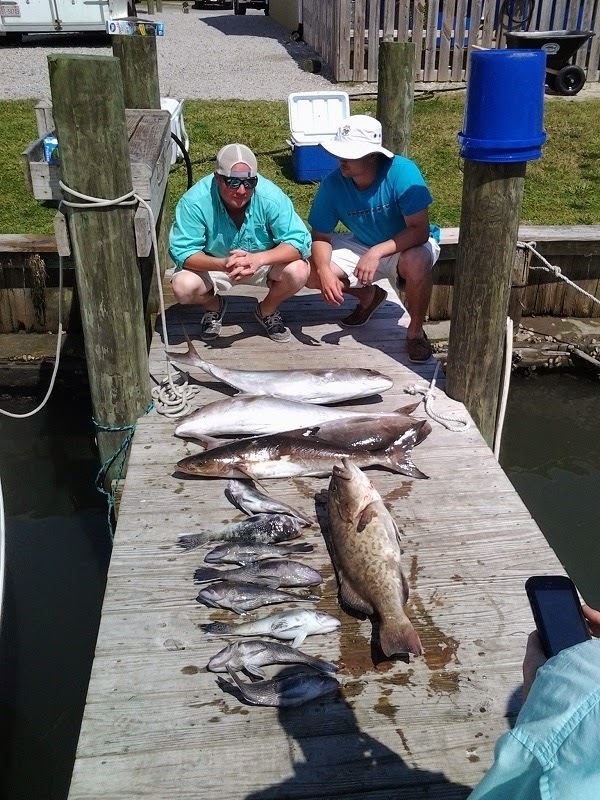 Along with all of this fishing cobia are still being caught if you put in your time and there is plenty of sharks around.